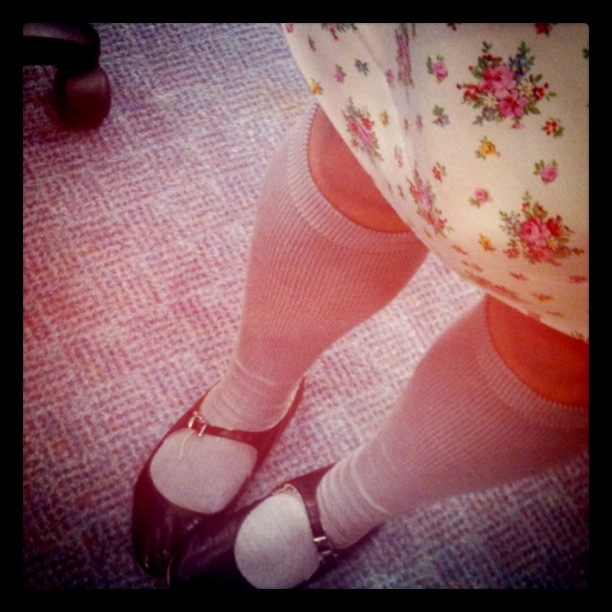 More shoesday photos (it's a Tuesday round up of my Shoe photos - hence Shoesday. Yes, I'm an embarrassment to myself and *some* friends) using my phone's Instagram applications! I tweet them during the week, and you can follow me both on Instagram and Twitter if that's your thing. 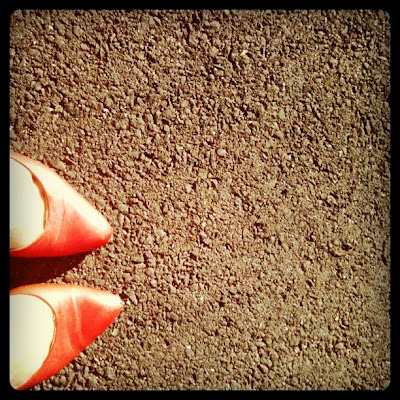 I found the red pointy heels in the cupboard after a Garage Sale kinda clean up! Yay, bonus: lost shoes are almost like new shoes! Those Mary Janes are just adorable! Always jealous of your divine shoes - you are so stylish! Sew Weekly: Sneaky Peek of Red! Not so pretty for Sew Weekly this week! Sew Weekly: Green for St Patricks Day! Sew Weekly Theme: Colette Patterns!